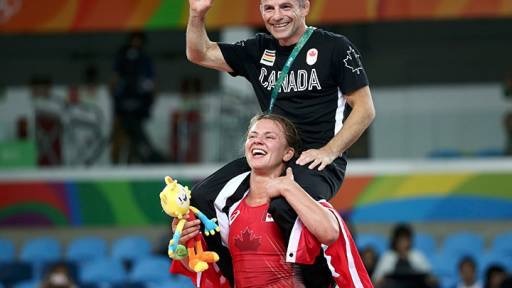 Erica Wiebe, wrestler, Canadian, and joyously strong Olympic champion. D’awww. I hope my imaginary daughter is as sweet and courageous as this little one. 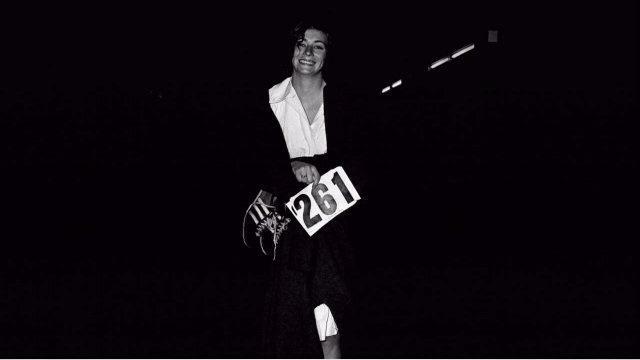 Katherine Switzer, first woman to run the Boston Marathon as a numbered entry*, in 1967.